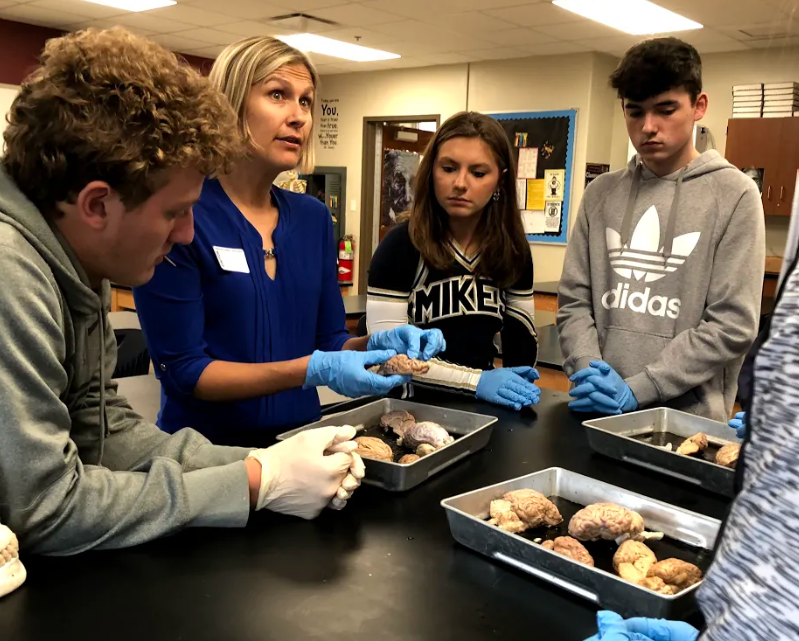 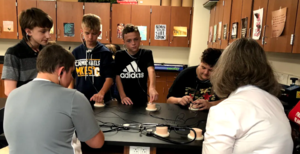 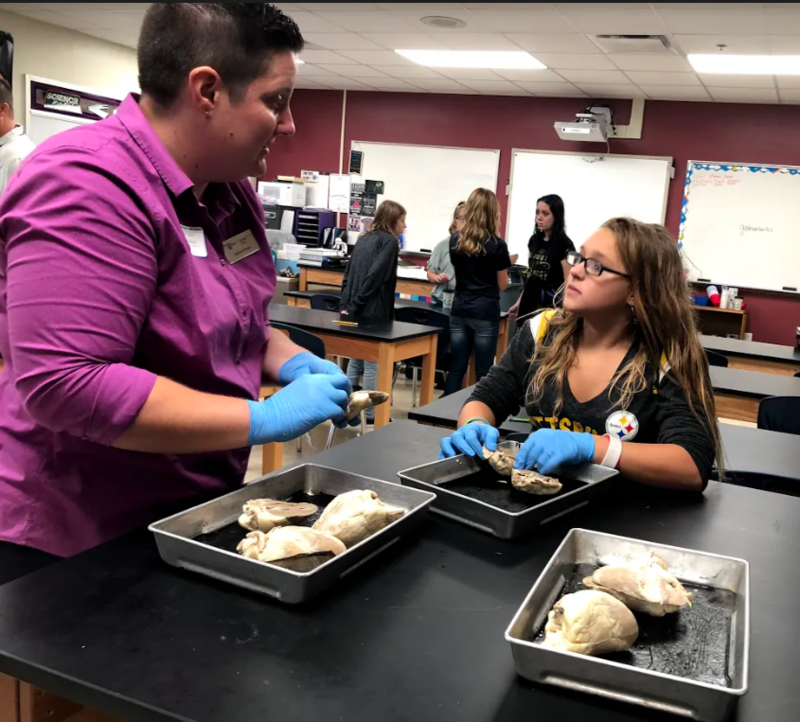 Penn State Fayette professors from the Science department visited Mrs. Mehalik and her classes today as well as Mr. Allen's middle school class participated as well. 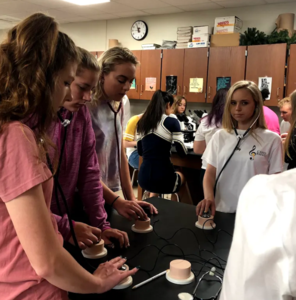 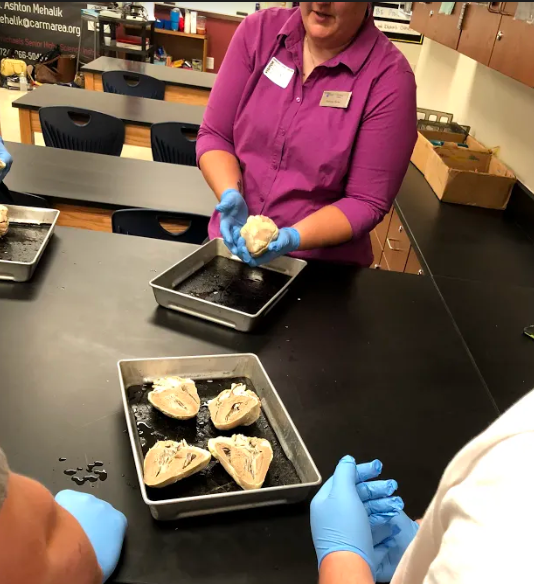 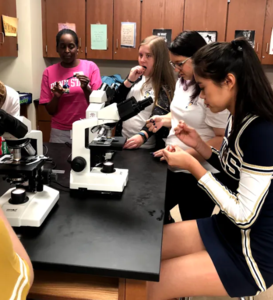 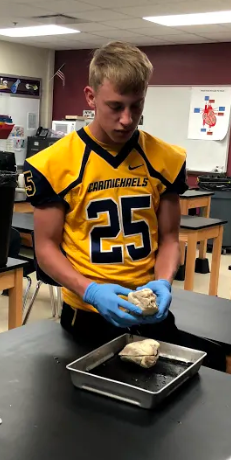 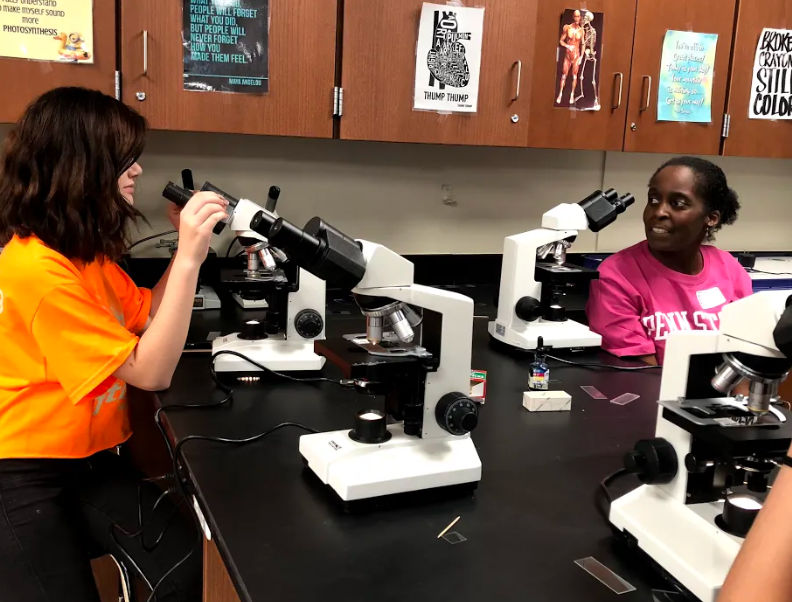 They participated in sheep heart and brain dissection, a microscope lab where they conducted a cheek cell lab, and listened to various sounds of the heart and respiratory system with a simulator. 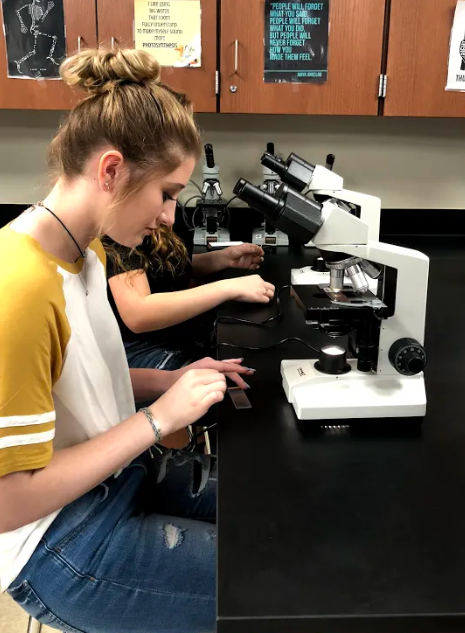 Penn State Fayette also donated multiple microscopes to the Biology department for students to use for years to come. Students were excited and eager for this opportunity and visit from Penn State Fayette.